TripActions, a Palo Alto, CA-based startup that offers end-to-end business travel management tools, raised an additional $12.5m in Series A funding. The round was led by Arif Janmohamed of Lightspeed Venture Partners with participation from Oren Zeev of Zeev Ventures. In conjunction with the funding, Janmohamed joined TripActions’ Board of Directors. 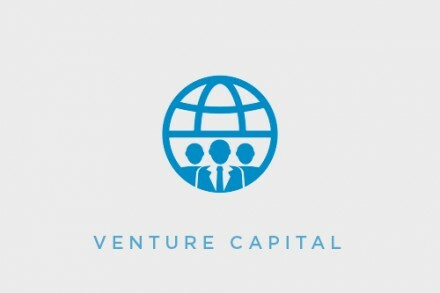 The company, which has raised $27.1m in total funding to date, intends to use the capital to build out the team and continue to expand its business reach. 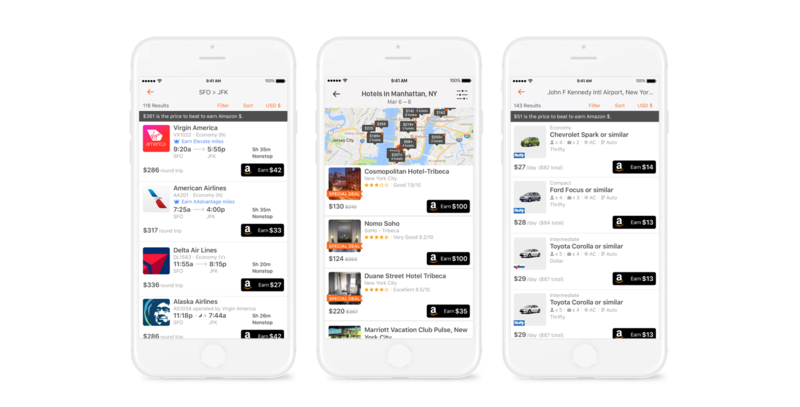 Co-founded by Ariel Cohen and Ilan Twig, TripActions leverages AI and smart data to provide a mobile-first, end-to-end travel management platform that combines 24/7 travel support and inventory across corporate, direct and consumer. It creates customized and dynamic search options based on each individual traveler’s loyalty programs, travel history and company preferences and rewards employees for booking more cost efficient options. 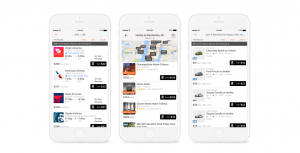 The company is also revealing global partnerships with Expedia and Priceline, which gives customers a massive selection of consumer inventory in addition to corporate selections.